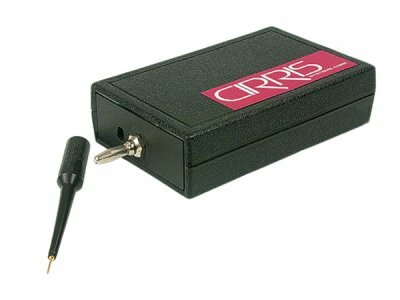 Occasionally a part needed to build or repair a Cirris tester becomes unavailable. When that happens, the tester is considered unsupported. Even though Cirris will recommend a replacement tester, some customers choose to continue testing with the unsupported tester. This decision comes with certain risks to the customer. Does High Voltage Testing Damage Cables? 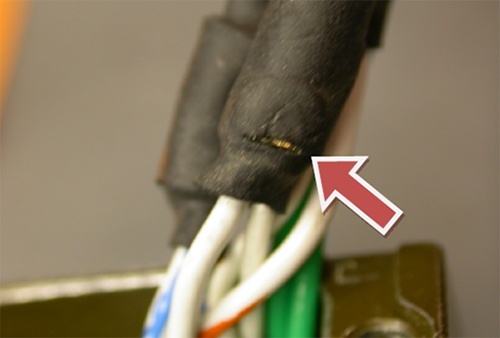 If high voltage testing damaged cables, people wouldn't do it, right? How much voltage does it take to break down a cable? Is it worth it to test a cable with high voltage? Keeping wires isolated means having good insulation. But sometimes the insulation can be the reason for a cable failing. 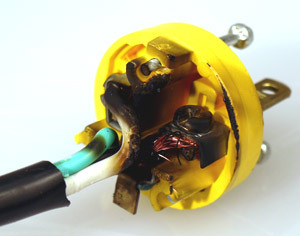 If the insulation is damaged or insufficient, it can cause errors in the cable. Unlike low voltage testing that simply makes sure your cables function, high voltage testing will make sure your cable is safe. Constantly connecting and disconnecting cables from adapters can take their toll. While Cirris strives for the highest quality in all our products, nothing can live forever—especially adapters that are almost constantly in use. 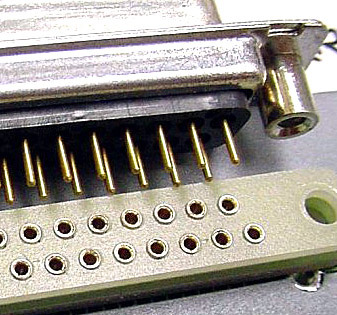 There are a few possibilities you might try to increase the lifespan of your adapters. 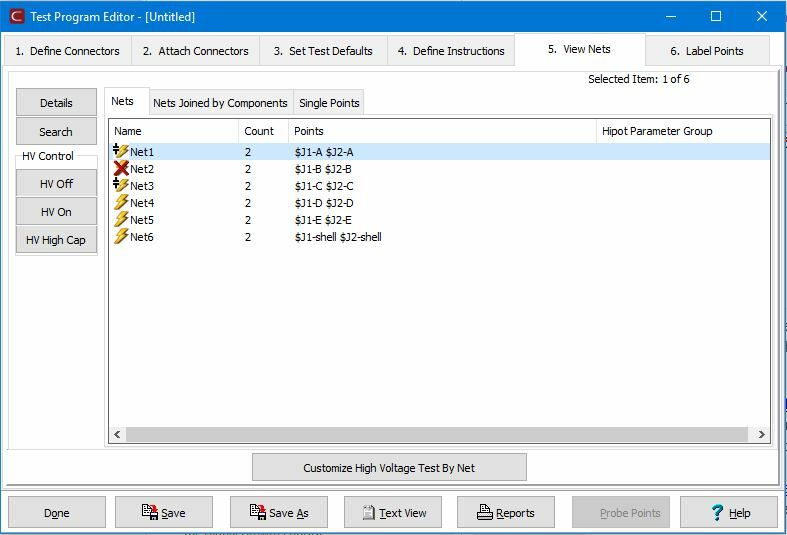 Hipot testing as a process of applying high voltage to a cable for a certain amount of time and looking for problems. When voltage is ramped up, if the charge can surpass safe levels the test will abort and report an error. 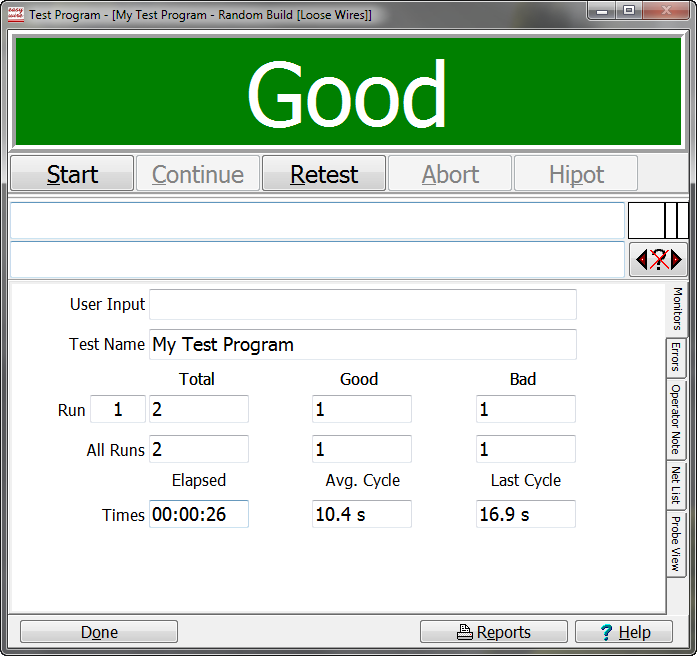 Before any test can be performed, you must create a test program. Whether you do this by performing a Learn on the cable or by entering the specs by hand, there is a risk of making a mistake. You could easily enter the wrong value, or the sample cable used for the Learn could contain an error. 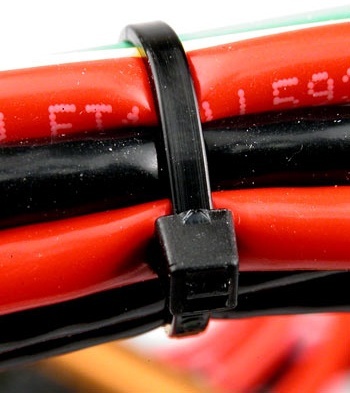 Therefore, it’s important to verify test programs before using the program to test cables. What Does that Error Mean? The results from a cable test are specific and detailed, but do you know what they mean? Can you be sure an error is in the cable? Or is it in the fixturing or testing environment? Understanding the results of a test is an important part of testing. Cirris has built a virtual library of articles related to cable testing. Within the Cirris Learning Center at cirris.com, you can find articles on everything from getting started with testing to topics pertaining to high voltage.